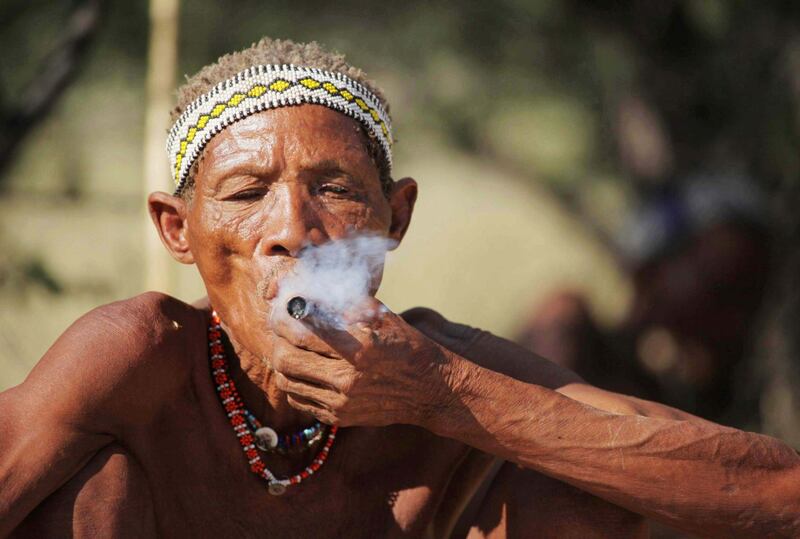 In Africa, as in many places, the ethics with regards to the world of cultural visits is often questionable. 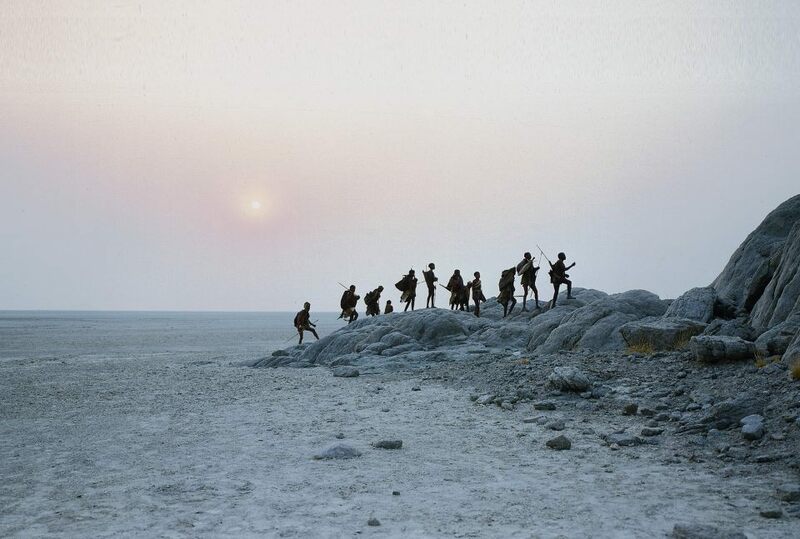 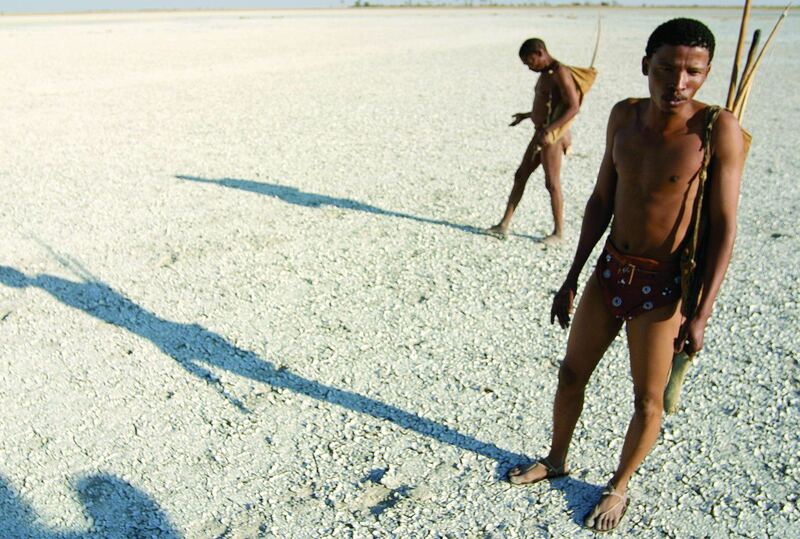 Not so your encounter with the Ju’/hoasi Bushmen of the Kalahari, members of which have had at least 4 generations worth of mutually respectful relationships with a handful of outsiders. 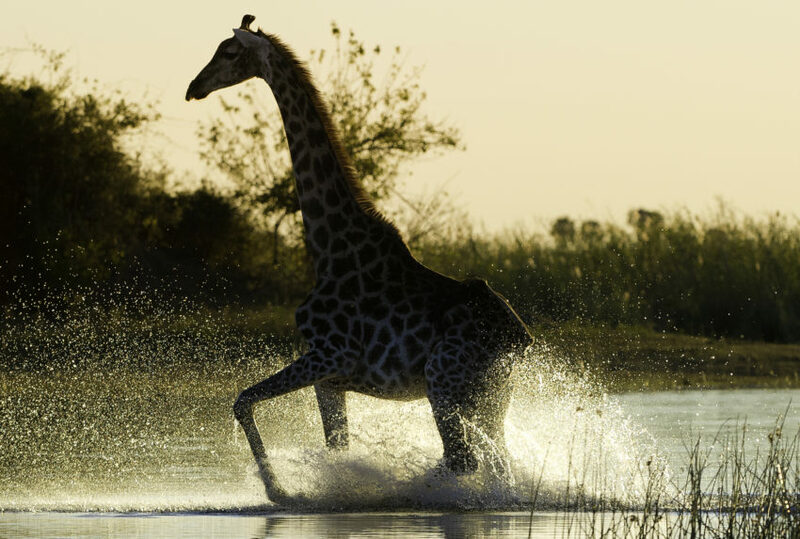 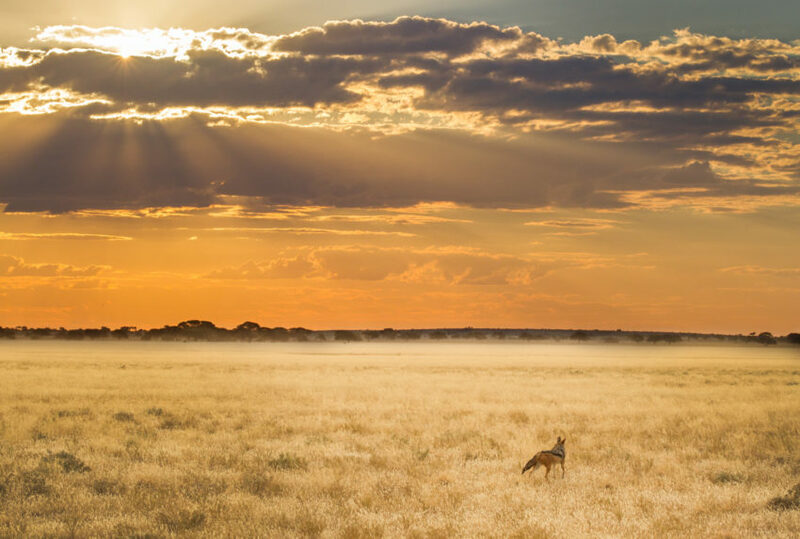 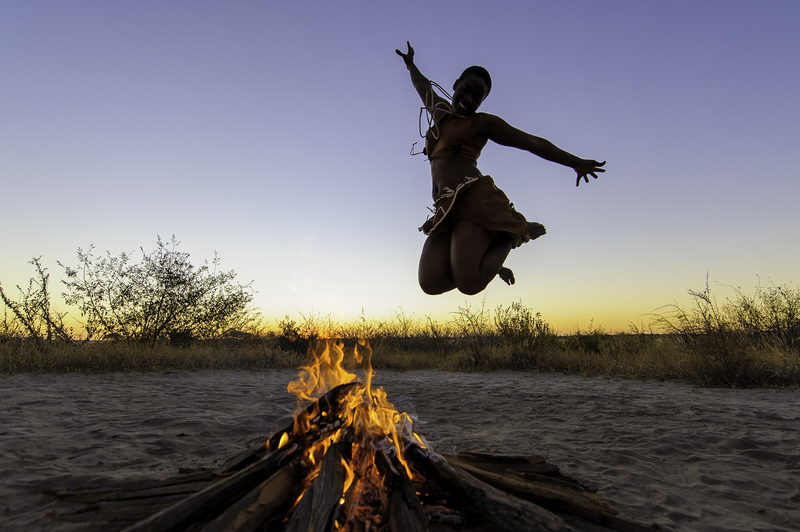 Using one of Botswana’s most established mobile operators, take a journey steeped in the ways and values of a unique ancient culture. 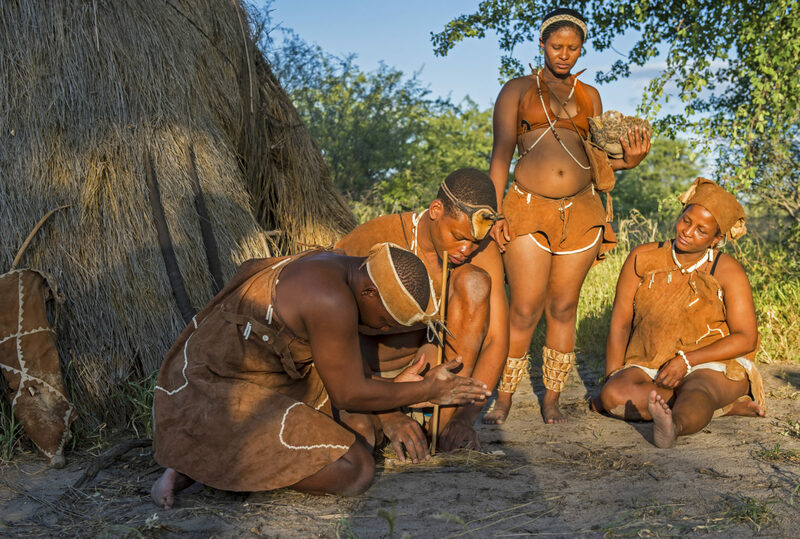 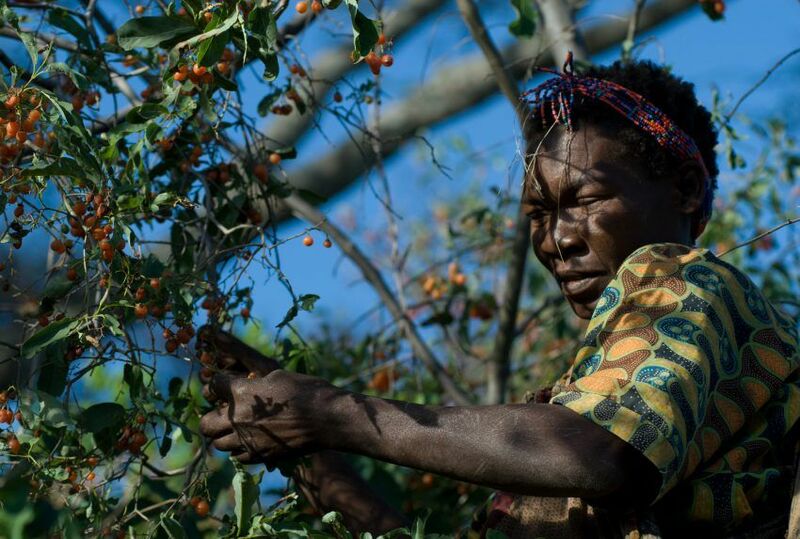 Your encounter with the Bushmen of the Kalahari will include learning the Bushman’s unprecedented knowledge of plants, of the animals they track, the jewellery and art they make, the games they play. 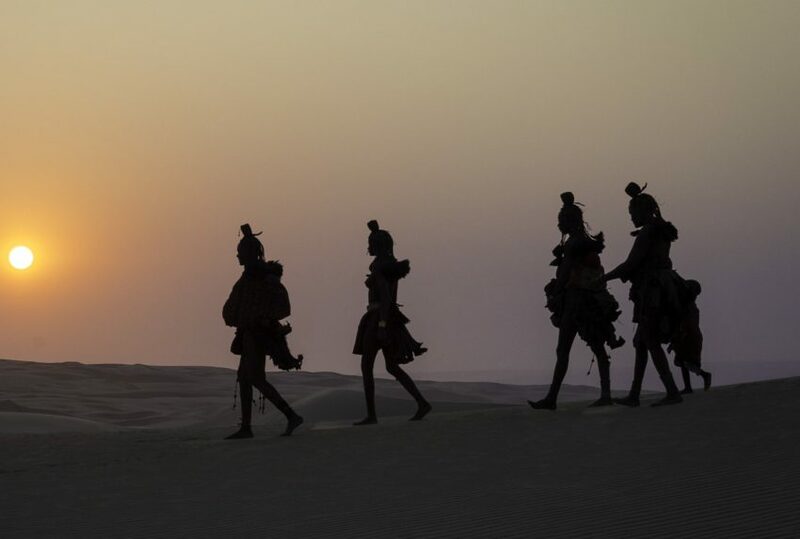 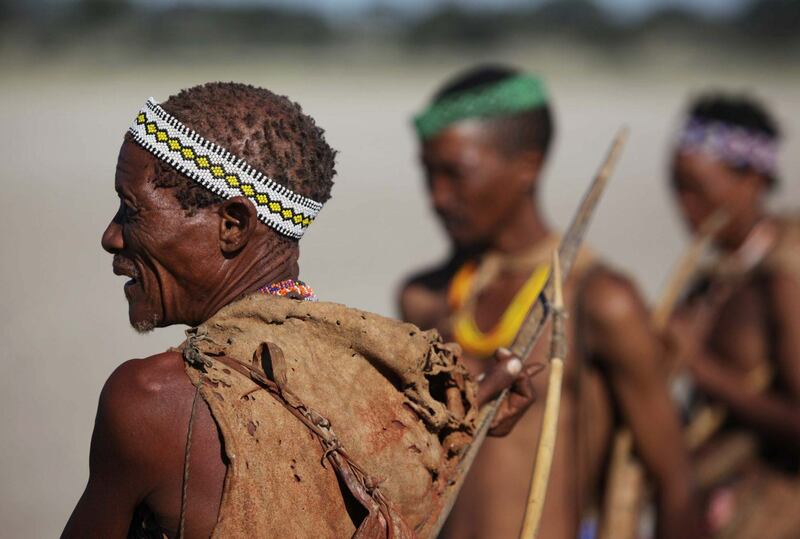 Most unusually, and depending on the length of your visit, you will witness the trance dance, the Bushmen’s means of contact with their ancestors. 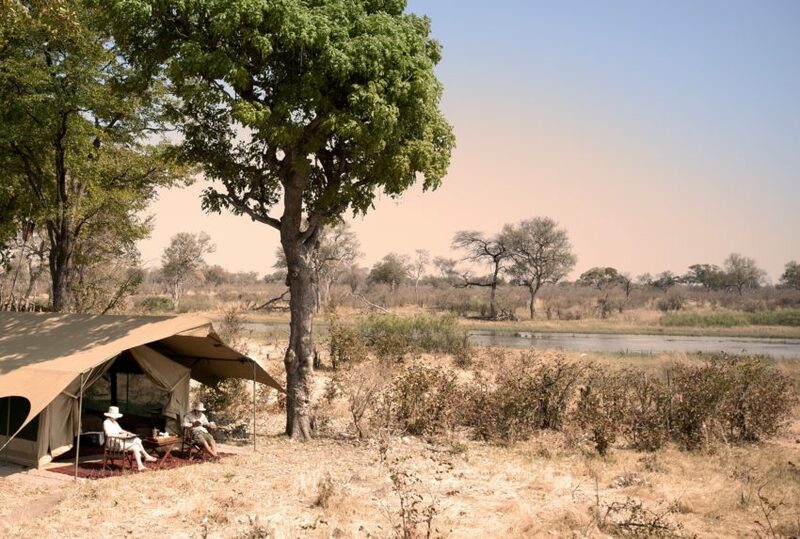 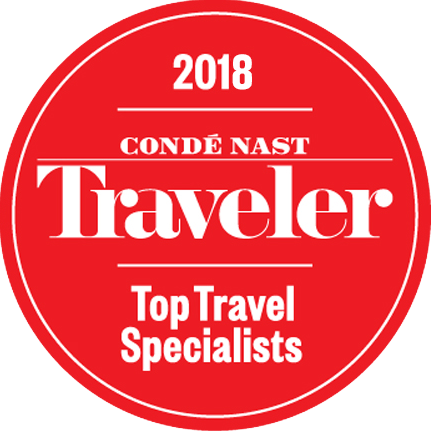 Designed to heal the present, it is an extraordinary, unforgettable experience. 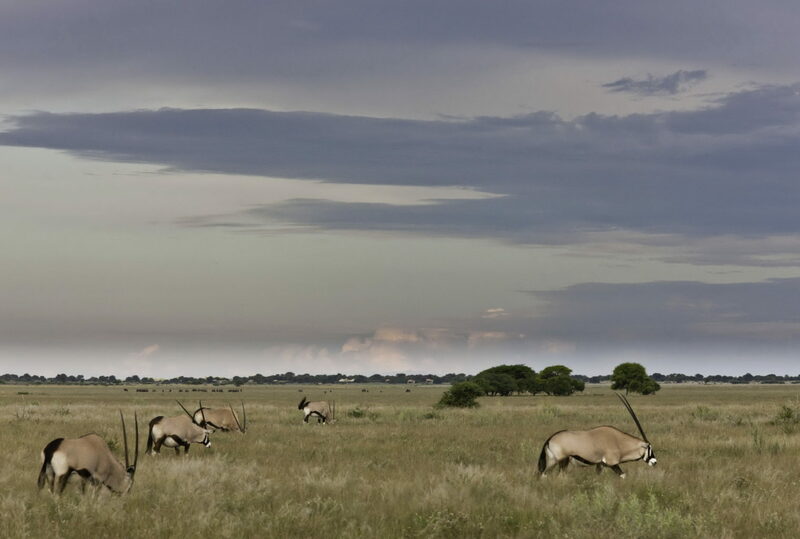 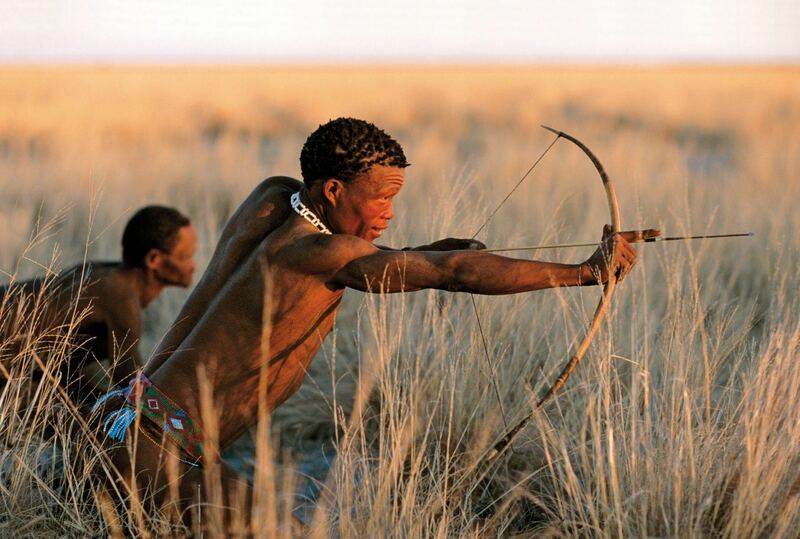 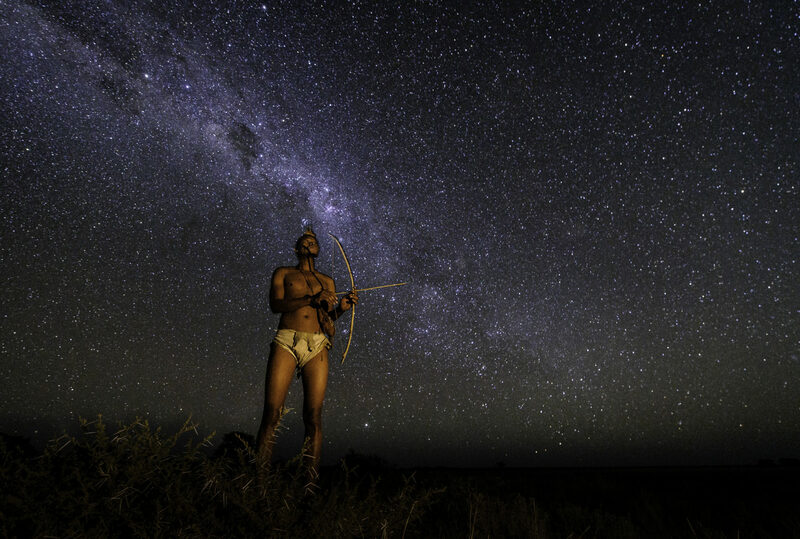 To find out more about Bushmen Of The Kalahari and to arrange your tailor-made trip, get in touch with us today.